Hi Doodlebug friends! 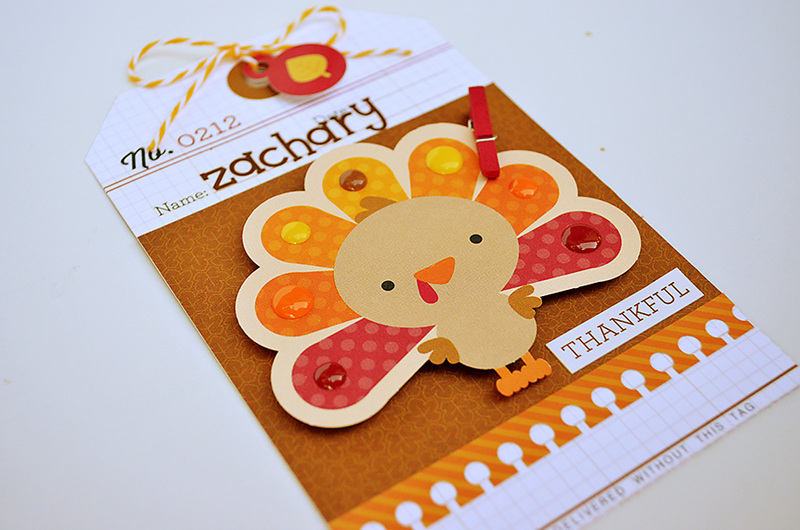 It's Wendy Sue here with you today, sharing a project I whipped up for Thanksgiving Dinner! Actually, it's a project for our post-Thanksgiving dinner. You see, we always celebrate Thanksgiving with all of our relatives at my parent's house, but then I make a smaller version for just our little family to have here at home. I usually don't do a lot of dressing-up the table with decorations, but when I saw the super cute Thanksgiving elements in the "Fall Friends" collection I just had to do a little something special. 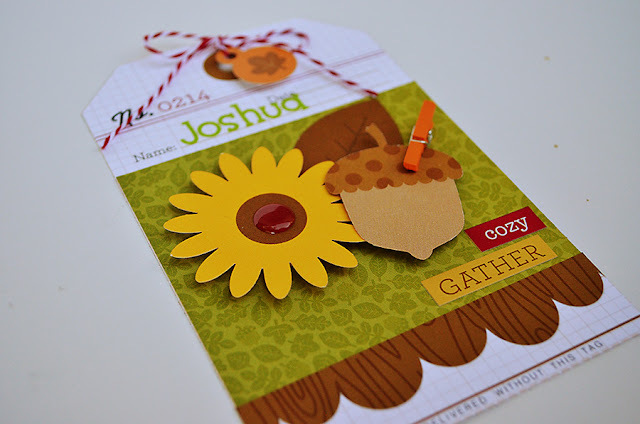 Instead of small place-cards, I decided to use the large tags from the patterned paper to make over sized Thanksgiving place-card tags to lay on each of our plates. I cut the bases from the 12x12 sheet, then cut a small piece of patterned paper from the 6x6 pad to fit over the center of each tag. I added the sweet die-cuts with foam adhesive dots...and I added some of the stickers with foam adhesive dots too! I added sprinkles and shaped sprinkles to some of the tags. I added names with the Jack & Jill rub-ons...one of my all-time favorite Doodlebug products! I can't wait to dress up our little family Thanksgiving table a little bit this year! 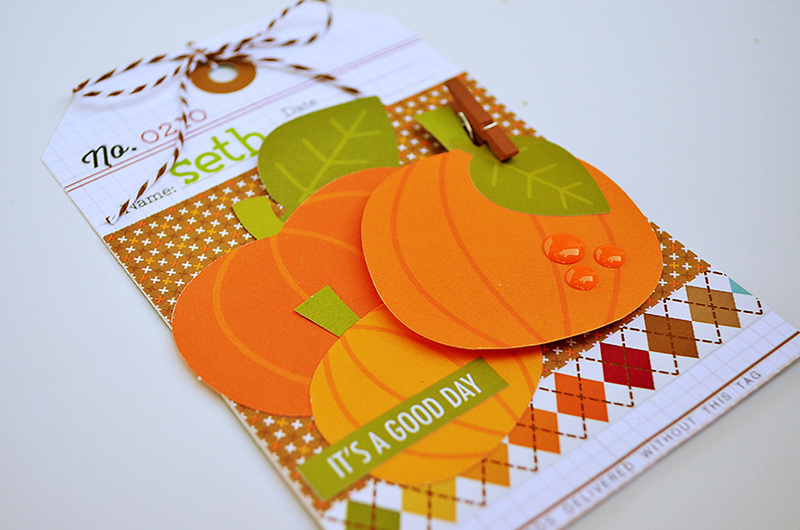 What would YOU create with the fun "Fall Friends" collection?!? These are Awesome Wendy Sue!!!! Super sweet, love all of them Wendy Sue!!! Love how you used the tag patterned paper paper. These are great! Wendy Sue - awesomely cute and just such an incredibly darling idea!!! 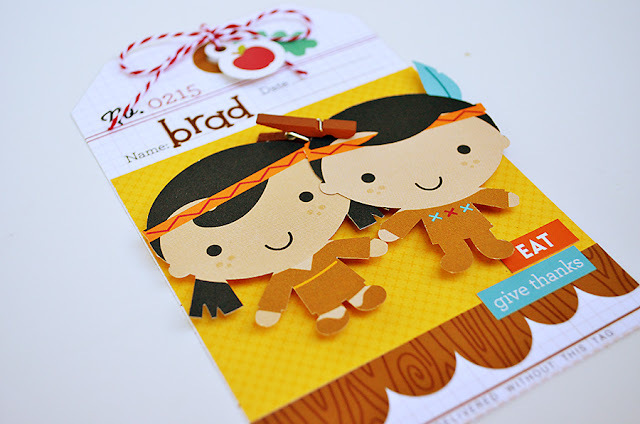 Love this and think that they just look so perfect for the Thanksgiving table!! Hope you are well and happy!!! Congrats on a SUPER AMAZING project!!! Absolutely precious! You've inspired me to make Christmas place cards using Doodlebug's Sugarplum collection. Thank you!